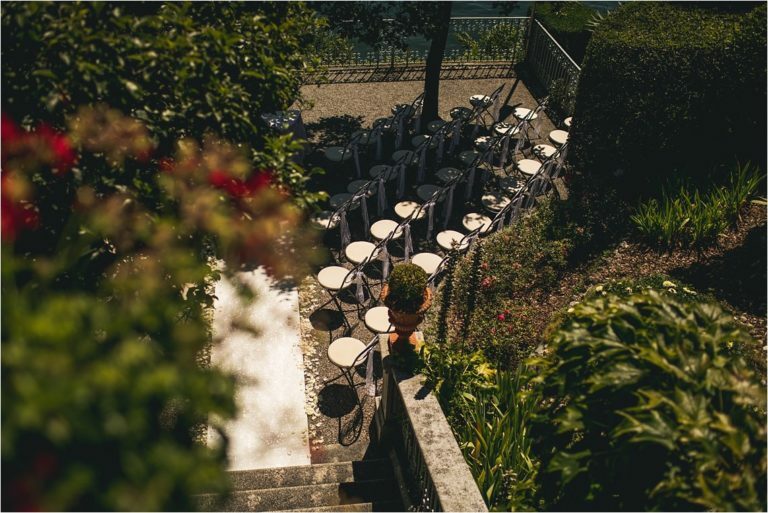 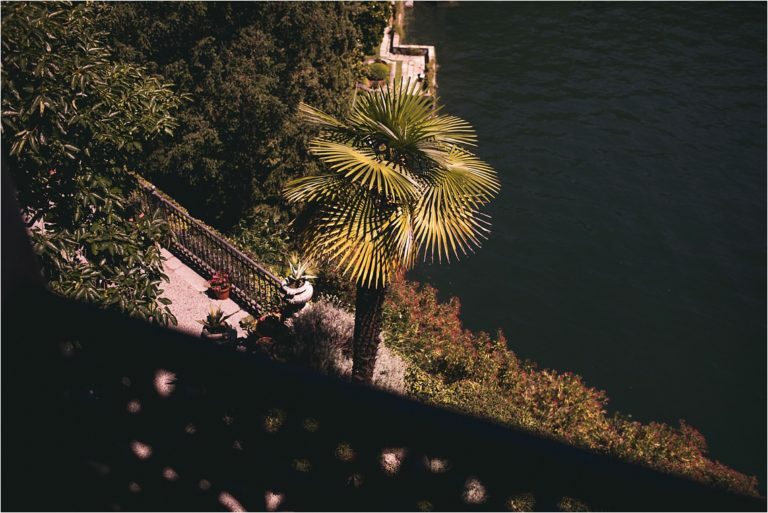 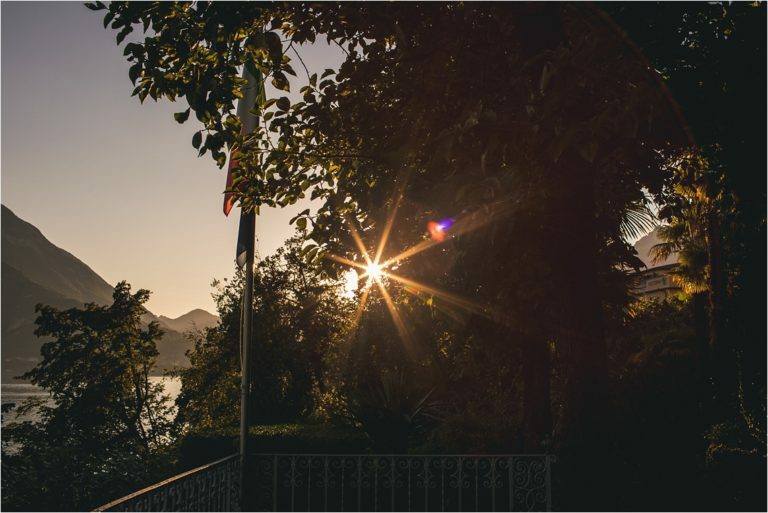 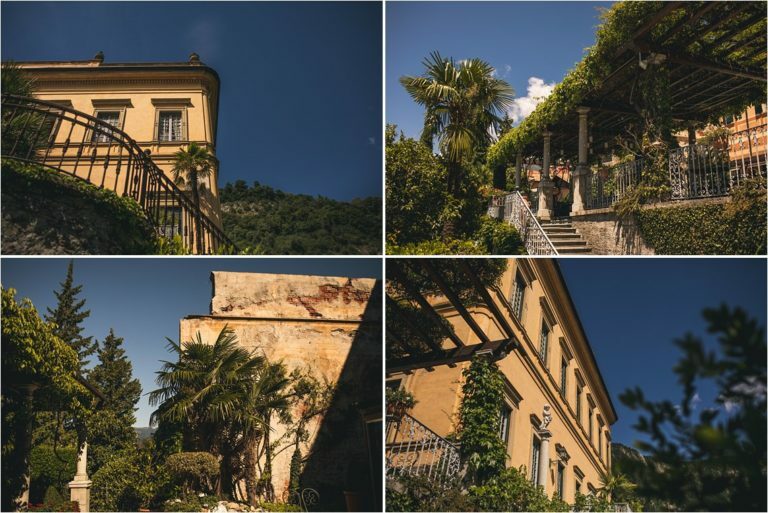 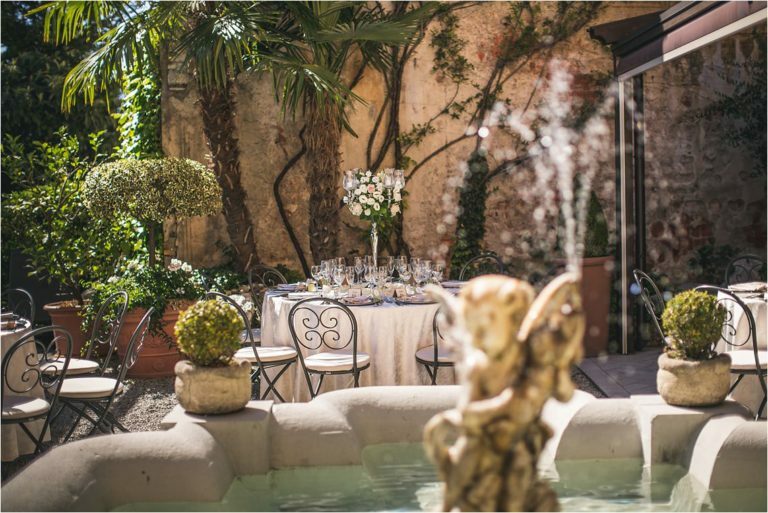 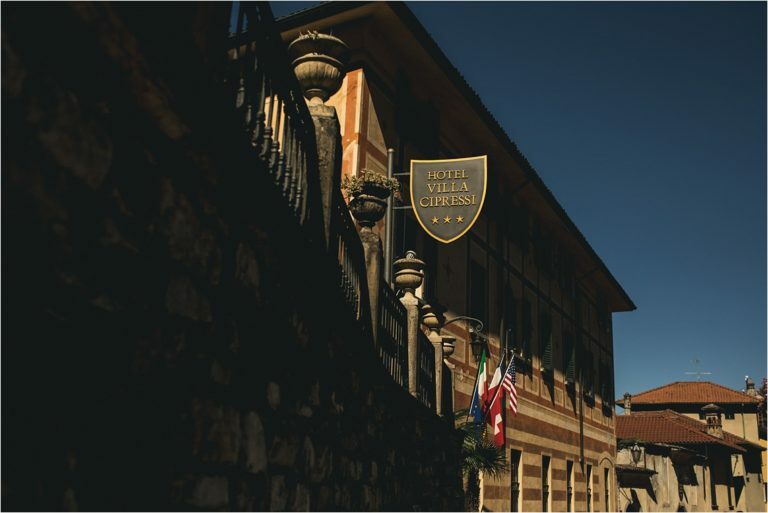 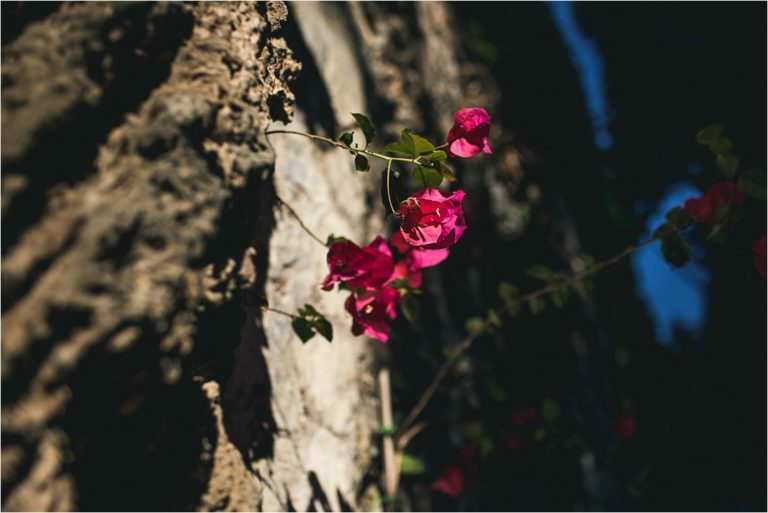 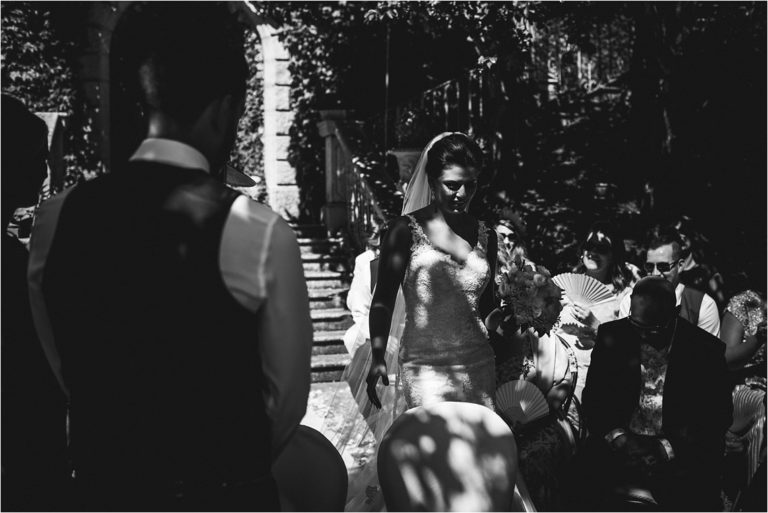 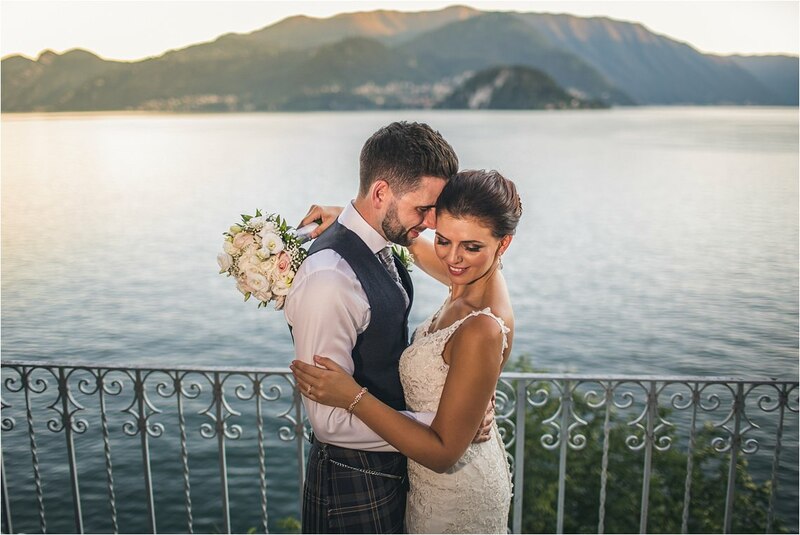 Ask any photographer what’s on their bucket list and shooting Lake Como wedding photography would probably be on every single list, no doubt right at the top! 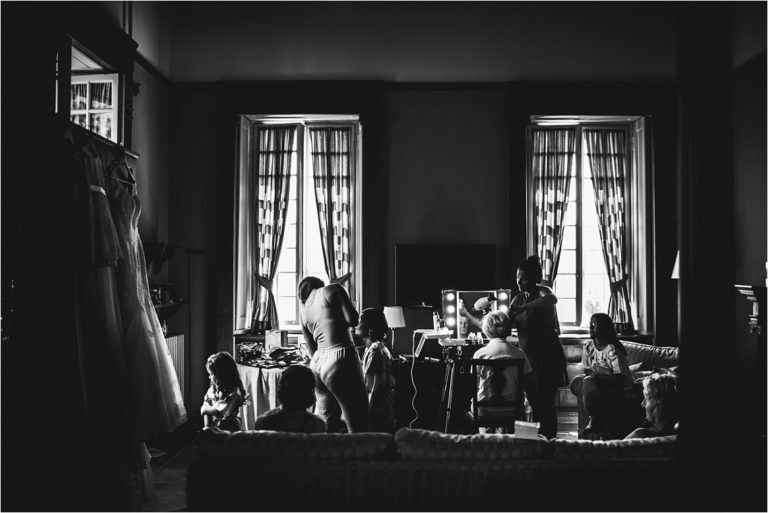 So when Lauren and Kevin asked me to do just that I was super excited, and of course jumped at the chance to capture their special day. 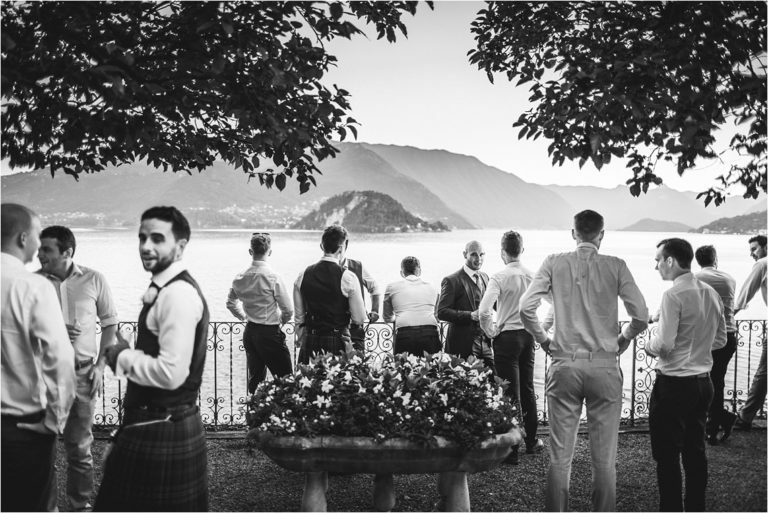 Now I say shooting Lake Como wedding photography would be at the top of the list, however doing so for such an awesome couple as Lauren and Kevin earns a new spot, somewhere above #1 as a wedding is only as good as the people it involves and these guys, their friends and their families are so unbelievably lovely, they made this a day of love, romance, celebration and real beauty! 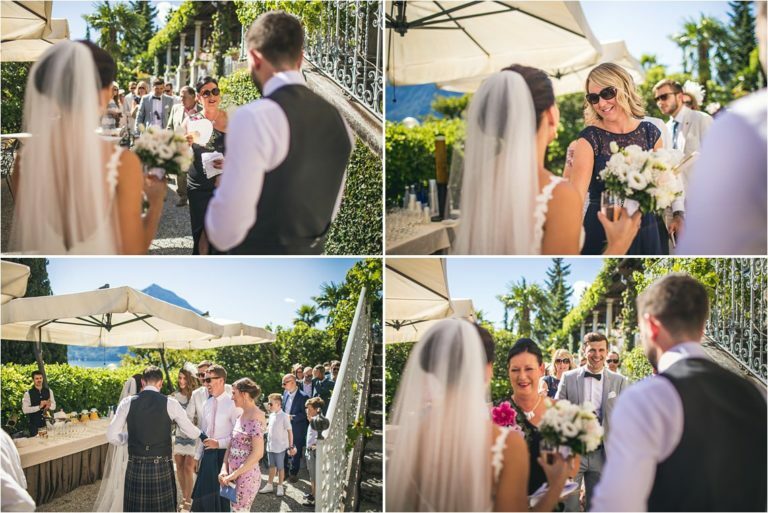 Lauren and Kevin held their wedding at the hugely impressive and jaw dropping Hotel Villa Cipressi in Varenna, sitting right on the edge of Lake Como, the weather was exactly as you’d hope (it was actually really stormy in the run up to the wedding but luckily cleared up a couple of days before) and it was such a fabulous setting for a wedding. 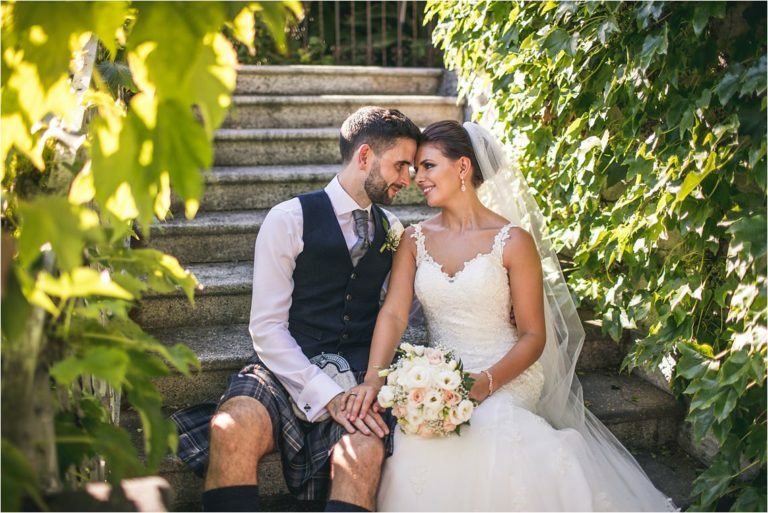 Lauren looked amazing, absolutely beautiful and Kevin in his kilt and waistcoat (they’re both from Scotland although live in Dubai now) looked extremely dapper too… someone said to me prior to the wedding I’d struggle to take a bad photo of them and they were 100% right! 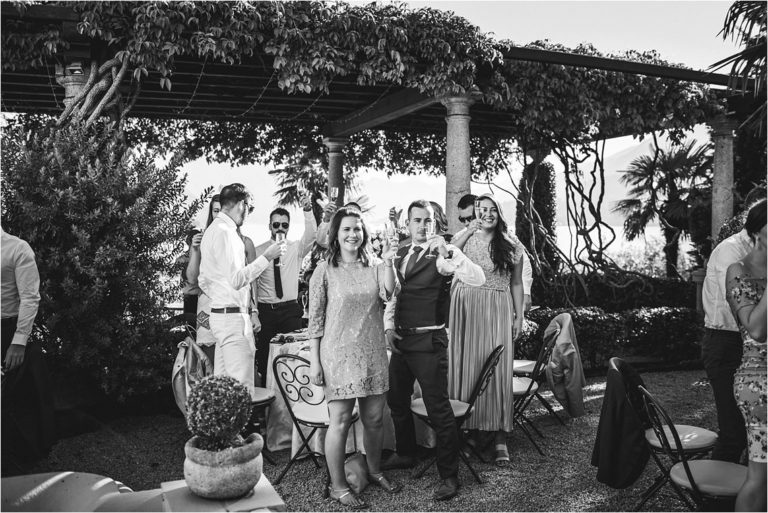 I have to thank these guys for making my first experience of shooting Lake Como wedding photography an absolute joy, their whole day was so relaxed, really pretty and everyone was so welcoming, I just wish we could do it all over again. 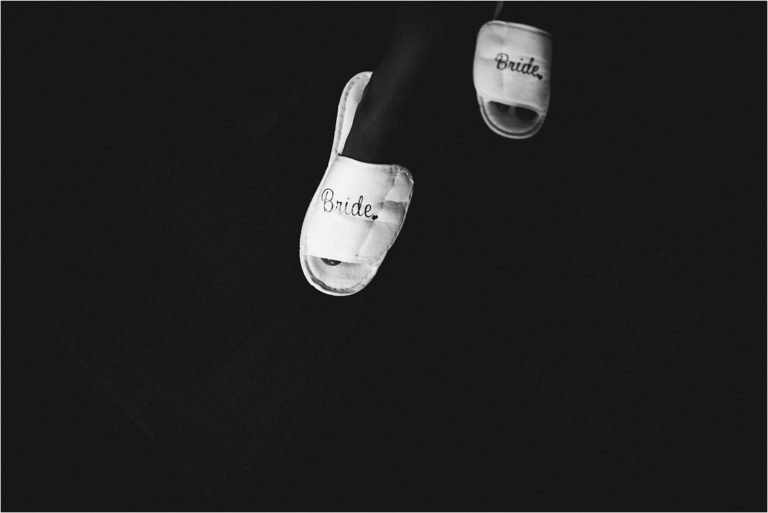 Huge congratulations to Mr & Mrs White, I can’t think of two more wonderfully perfect people who deserve all the love and happiness their futures hold. 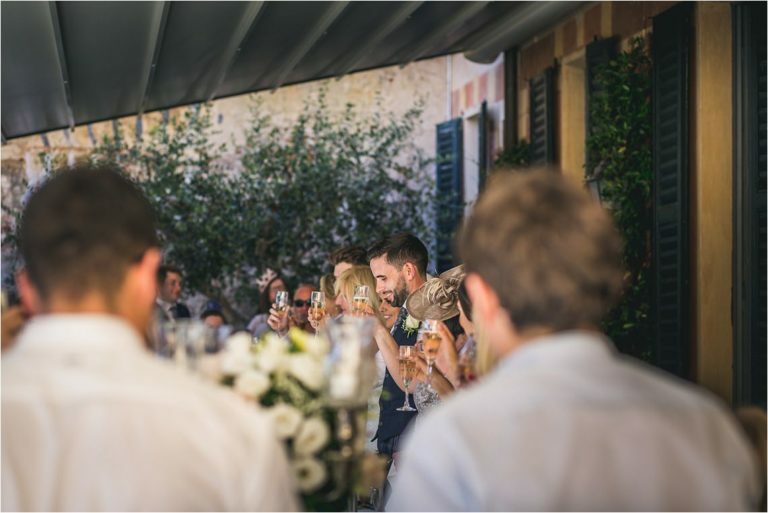 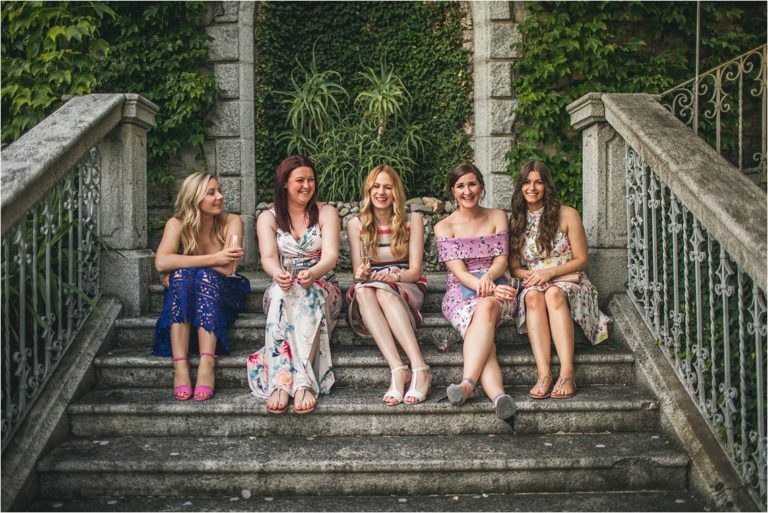 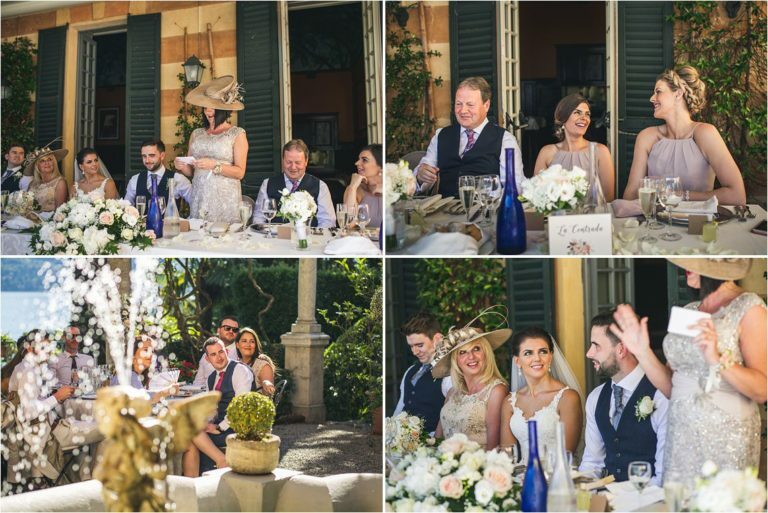 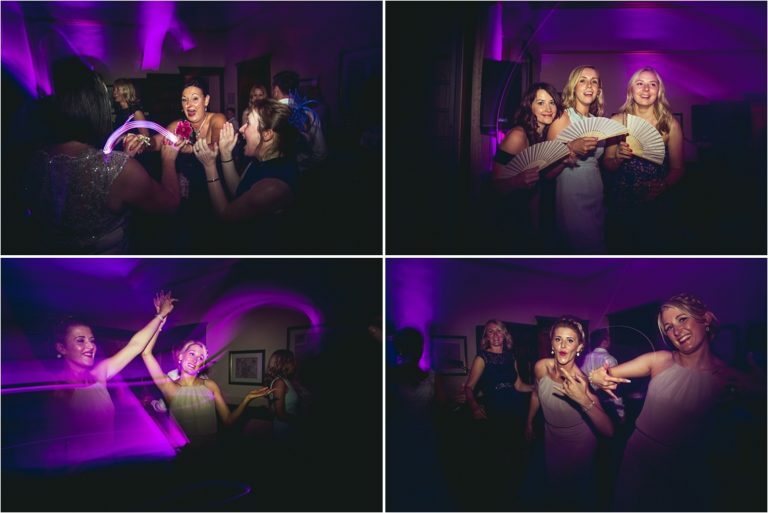 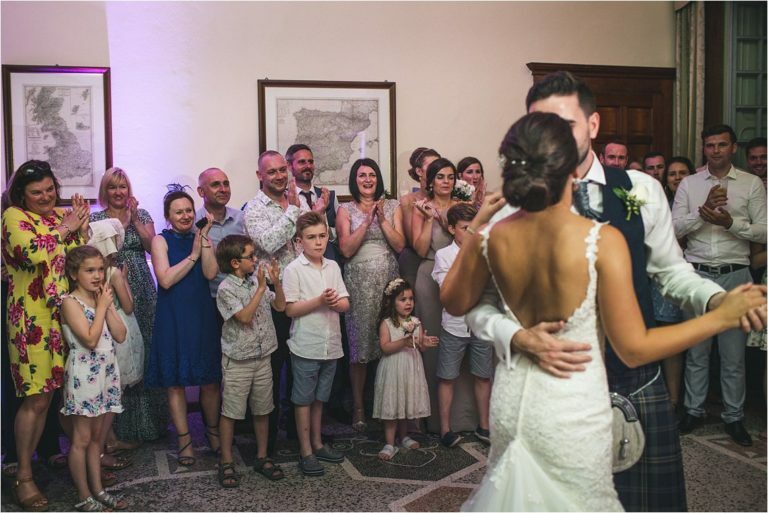 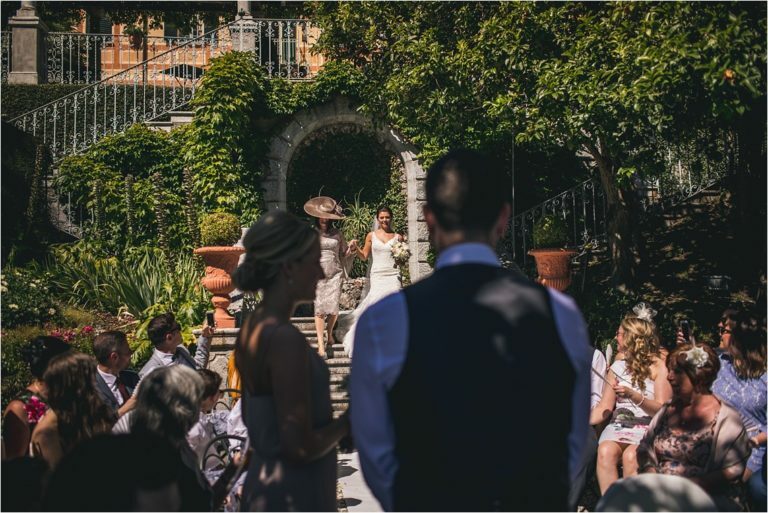 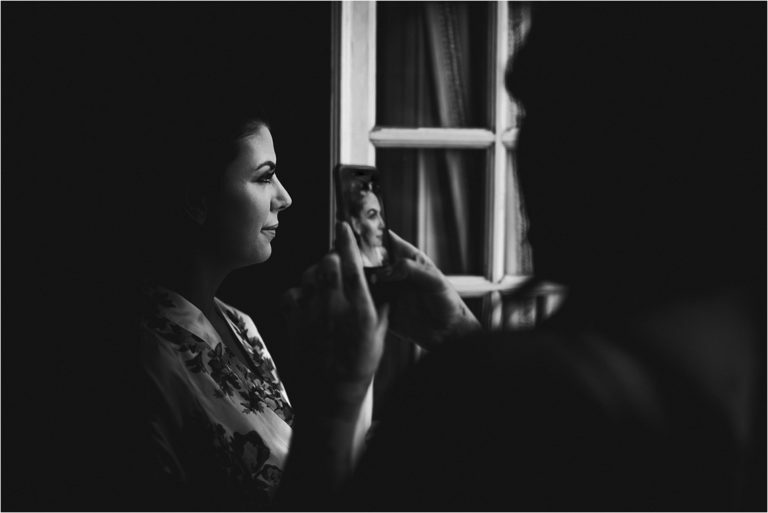 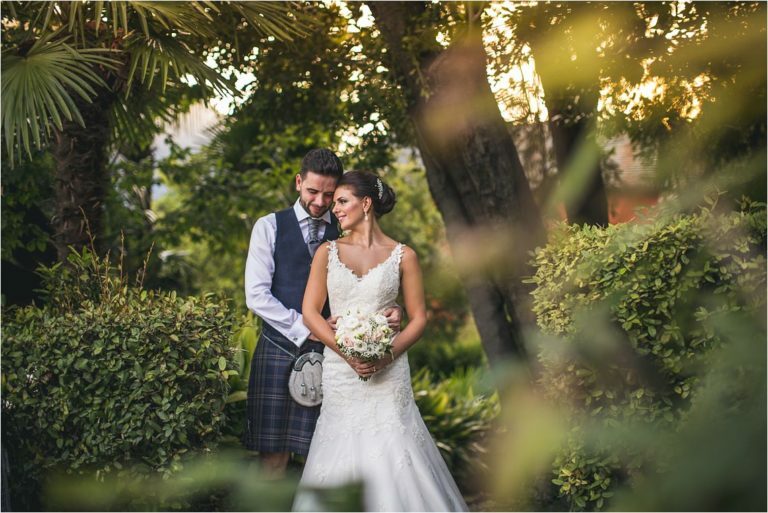 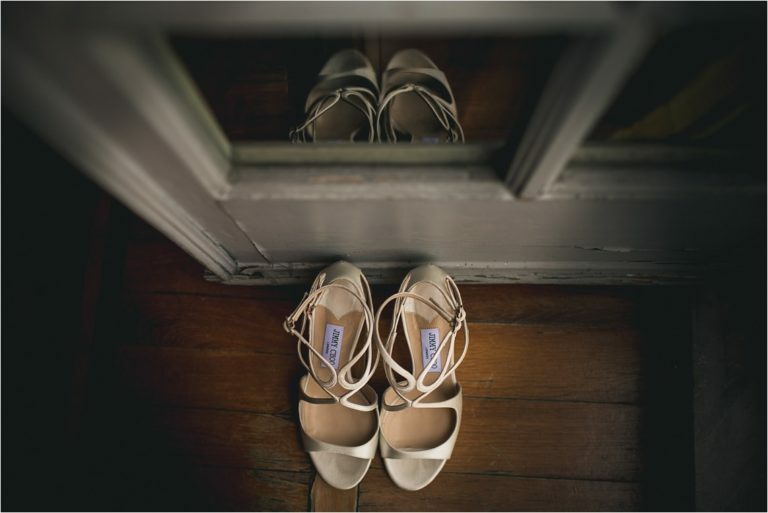 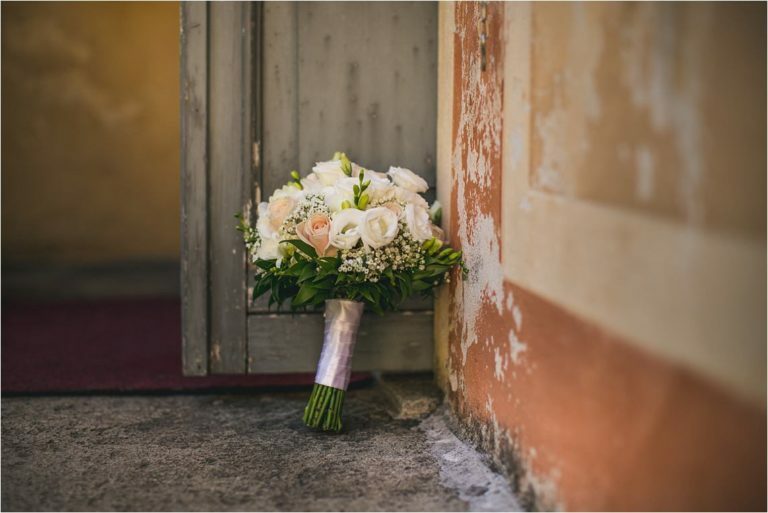 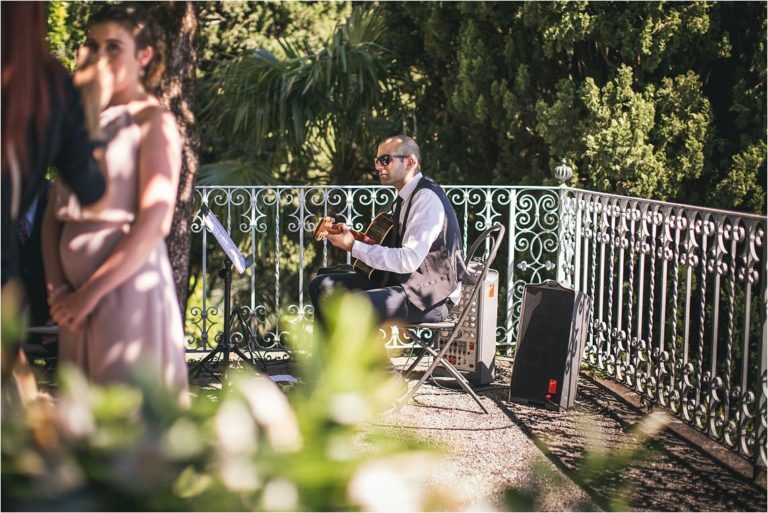 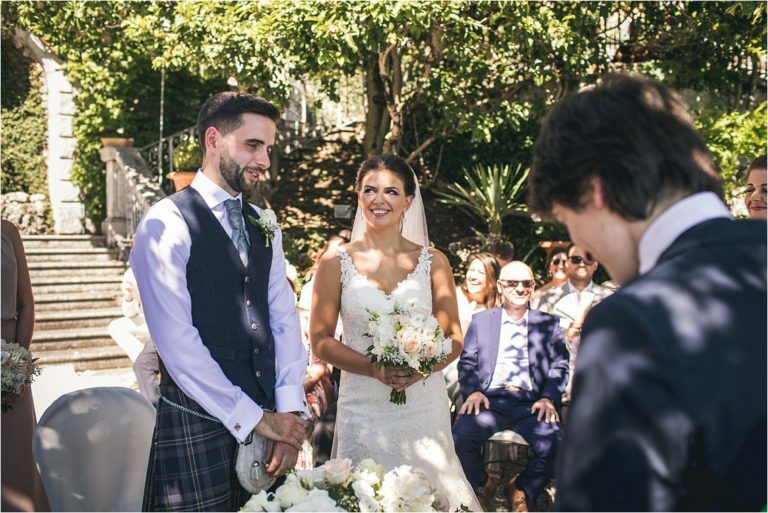 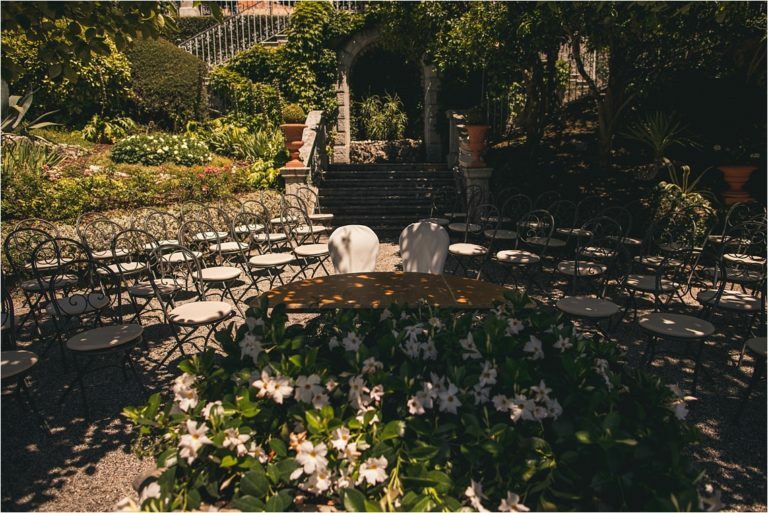 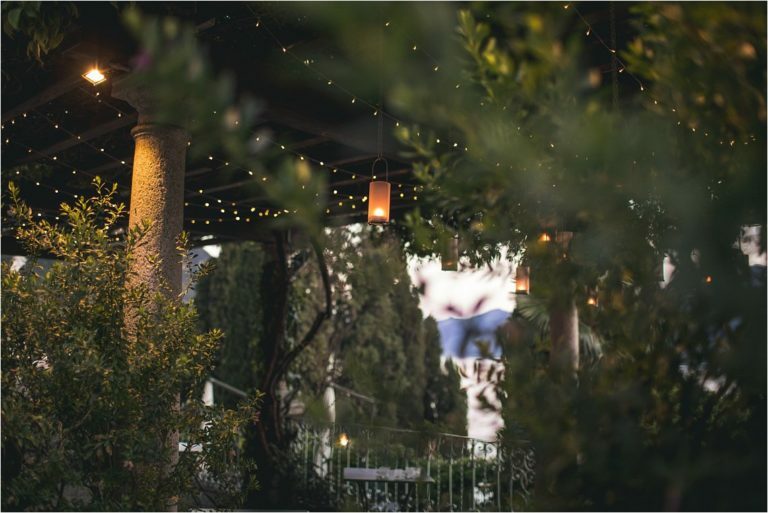 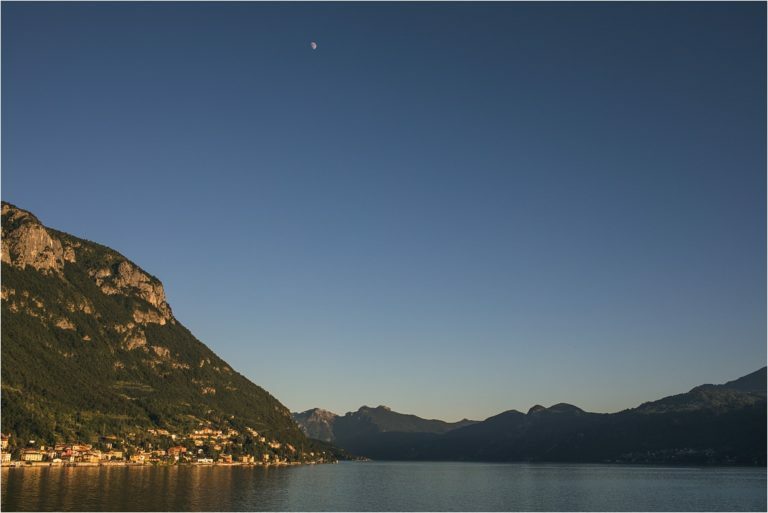 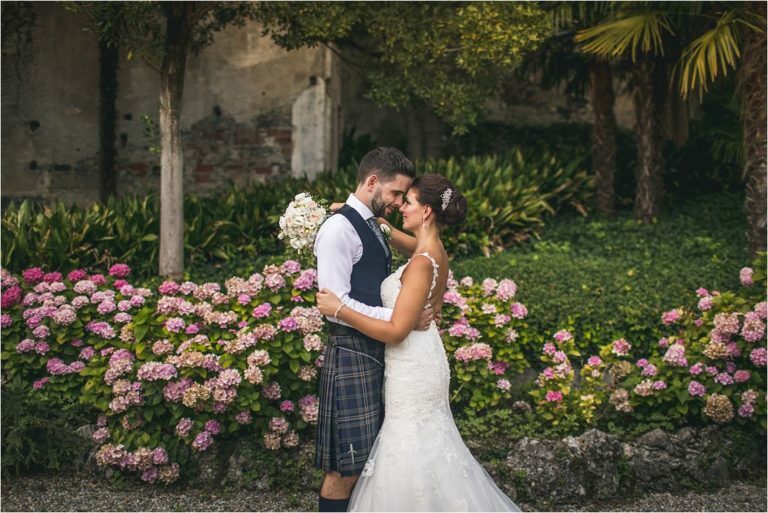 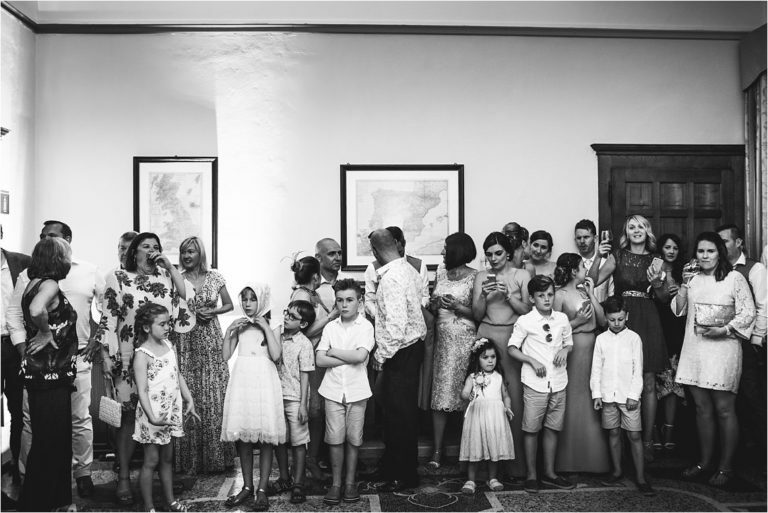 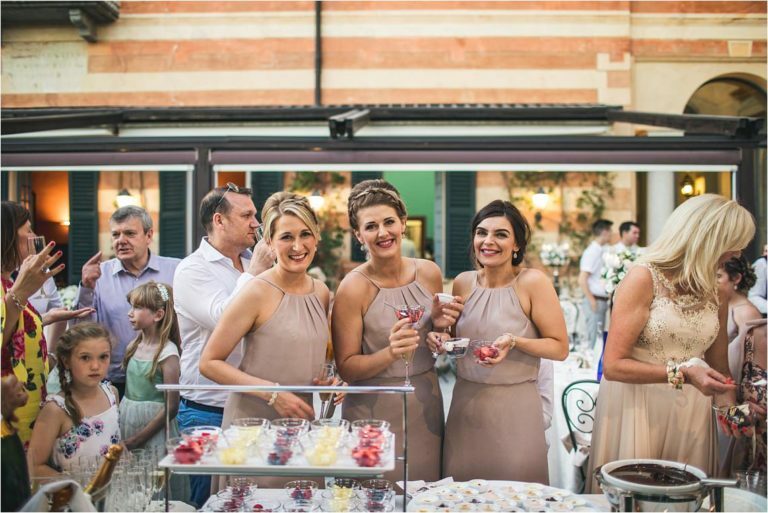 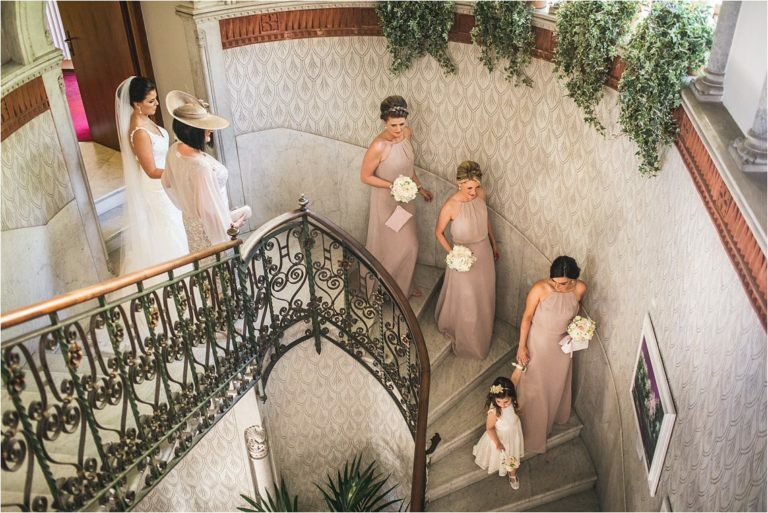 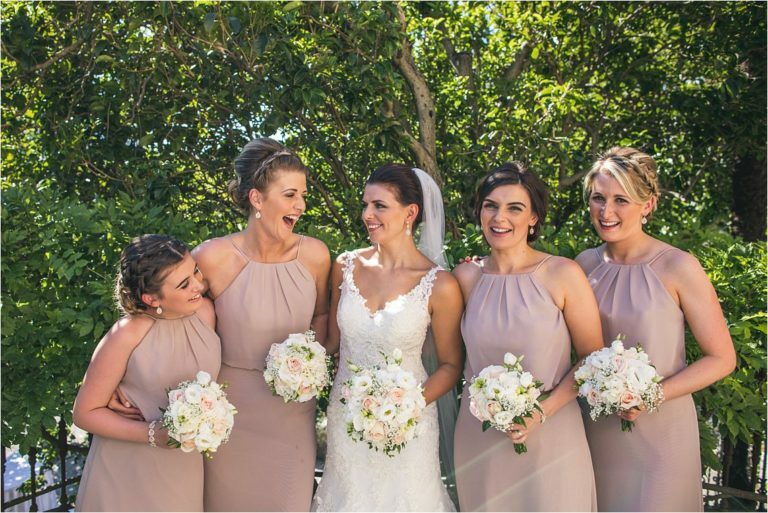 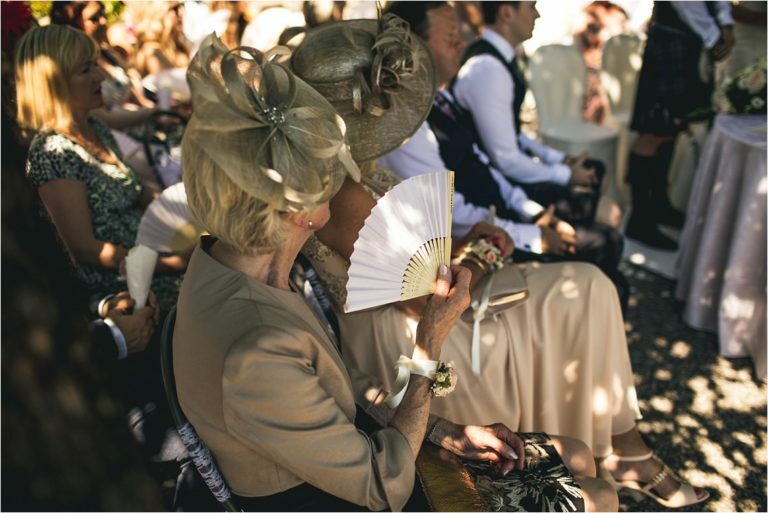 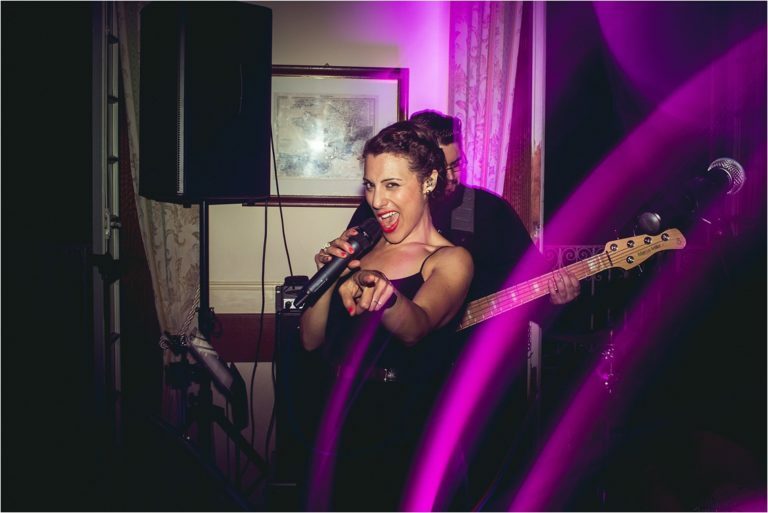 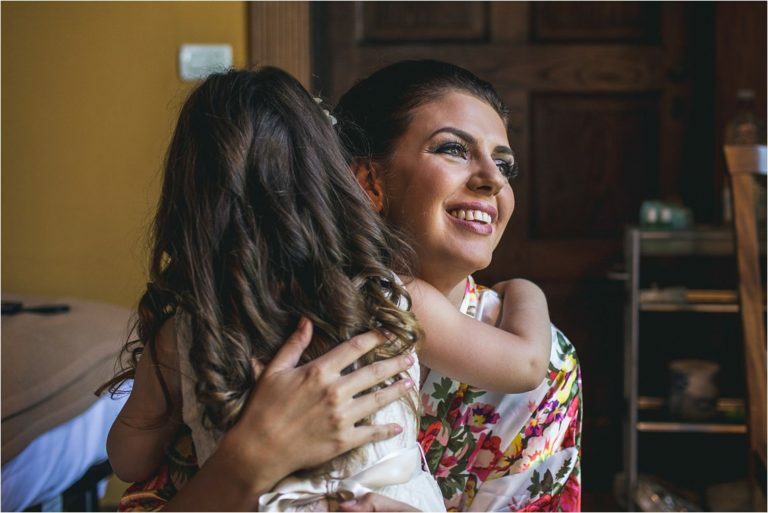 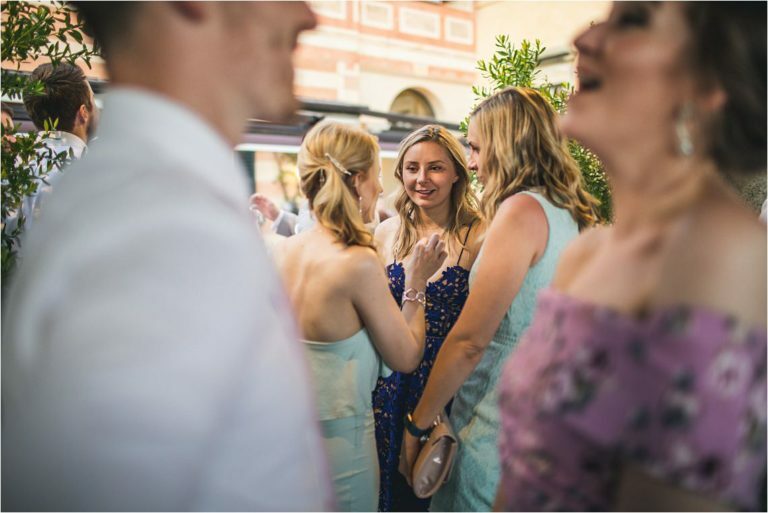 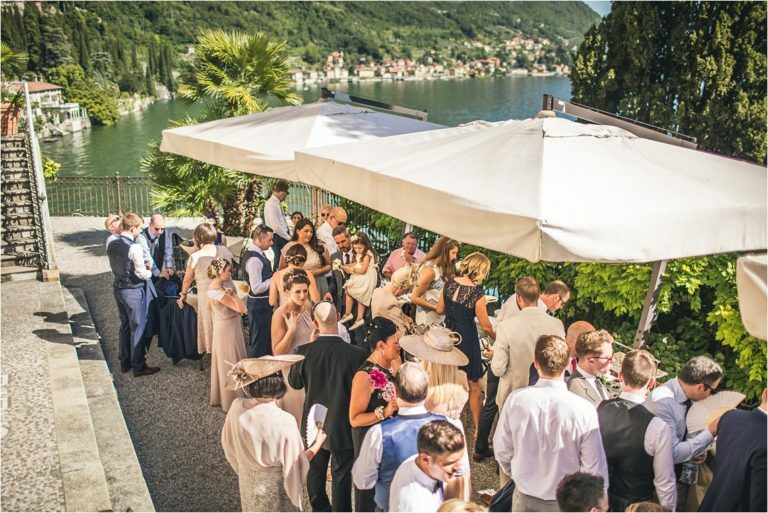 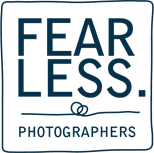 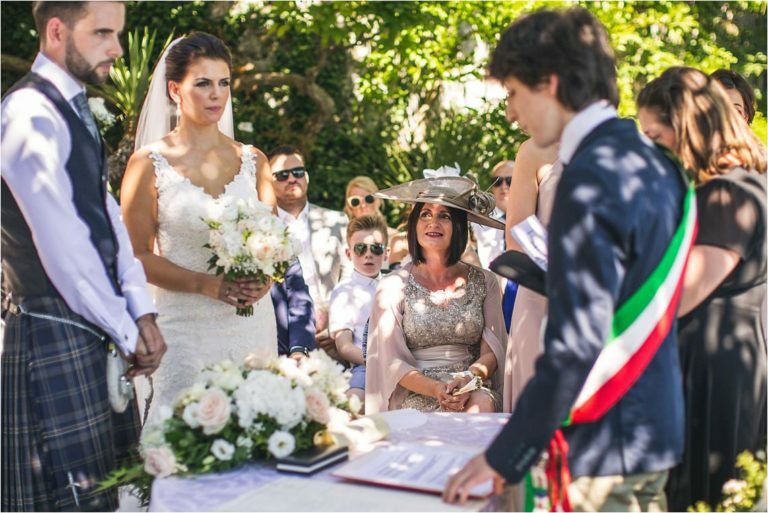 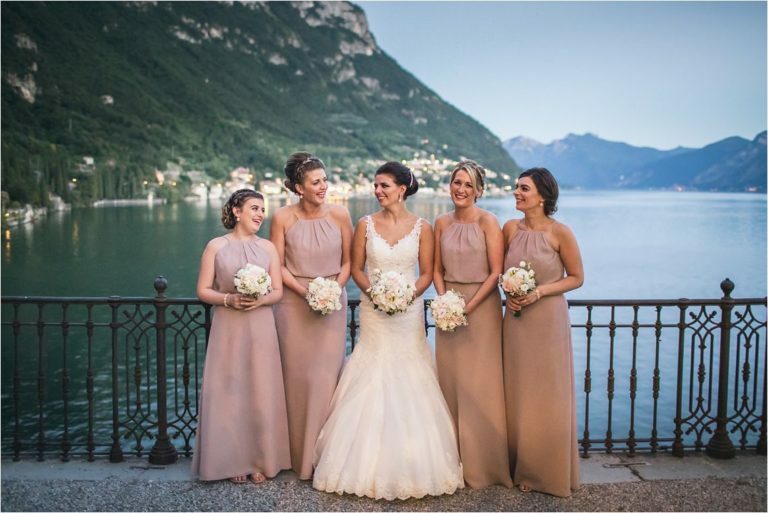 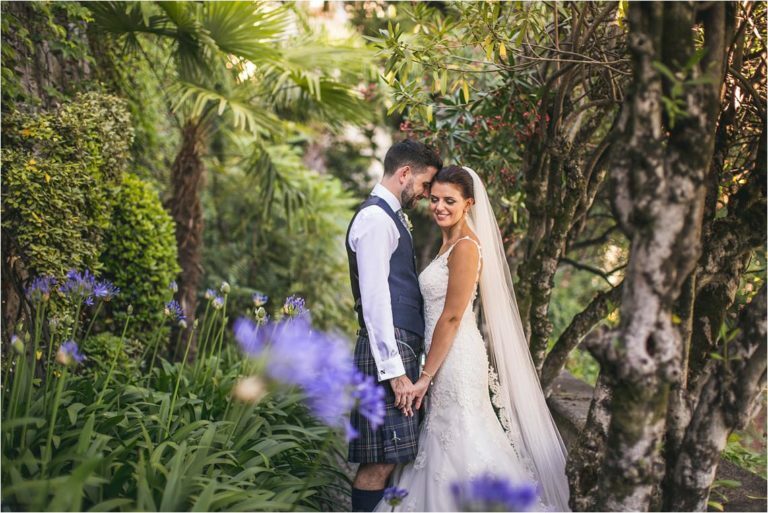 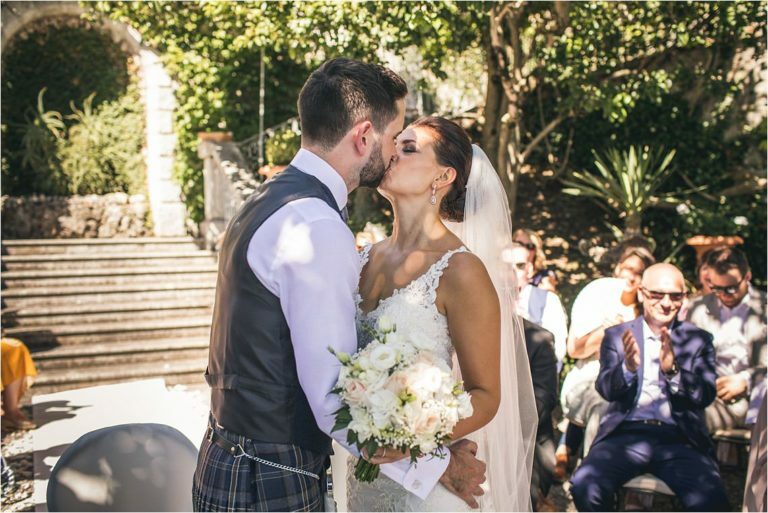 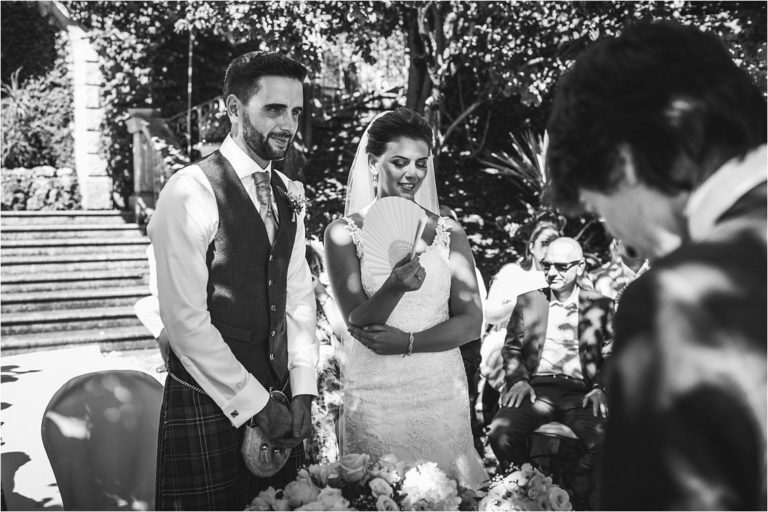 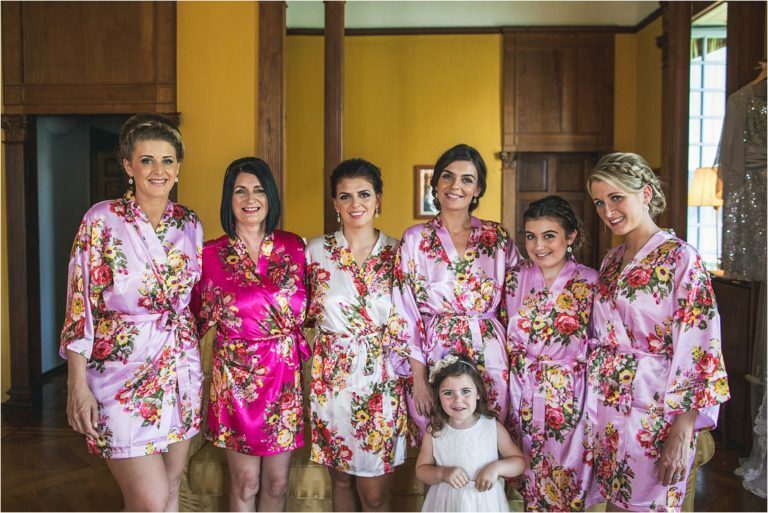 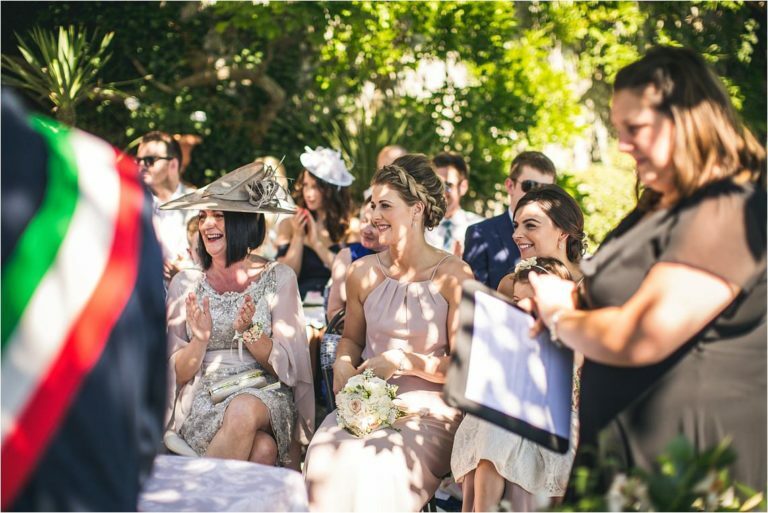 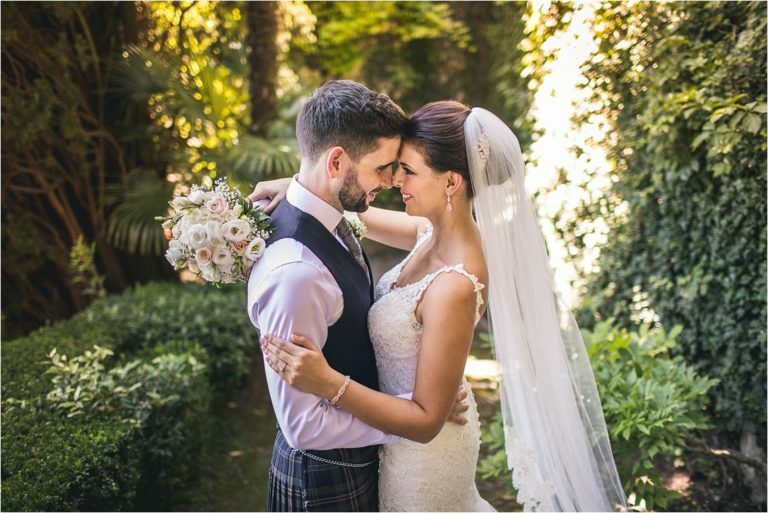 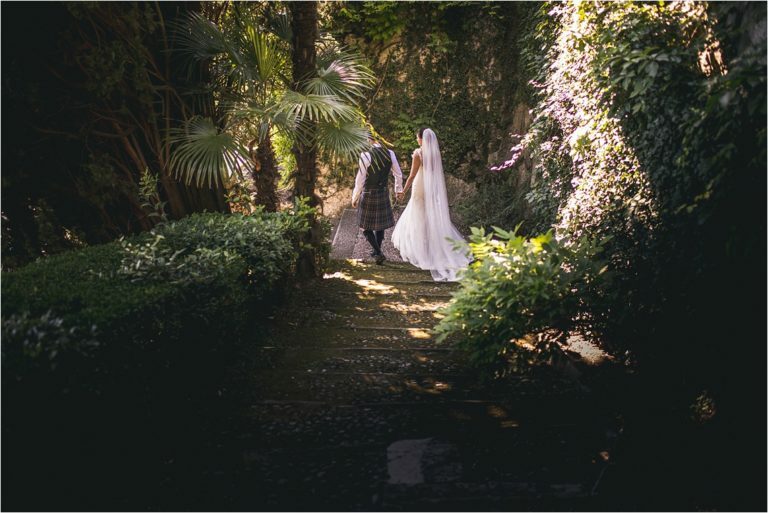 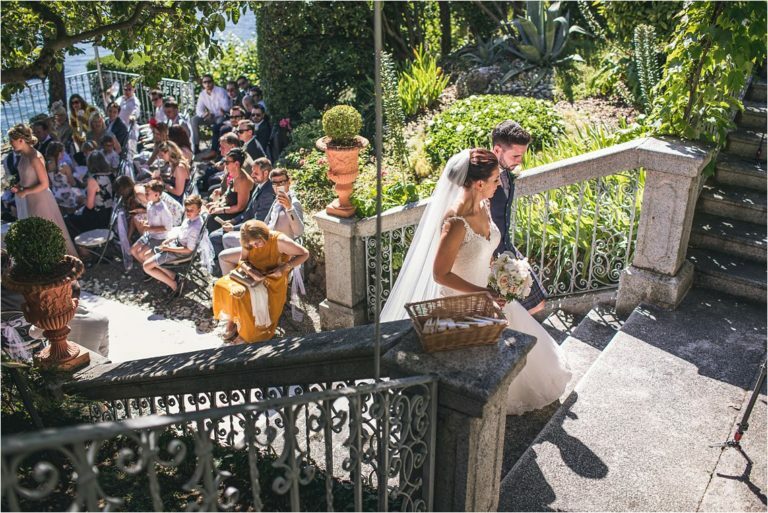 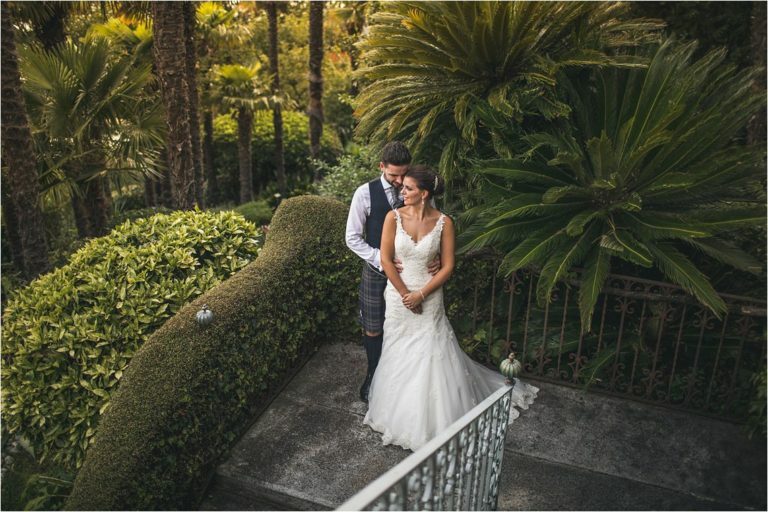 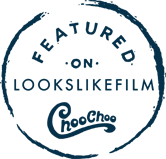 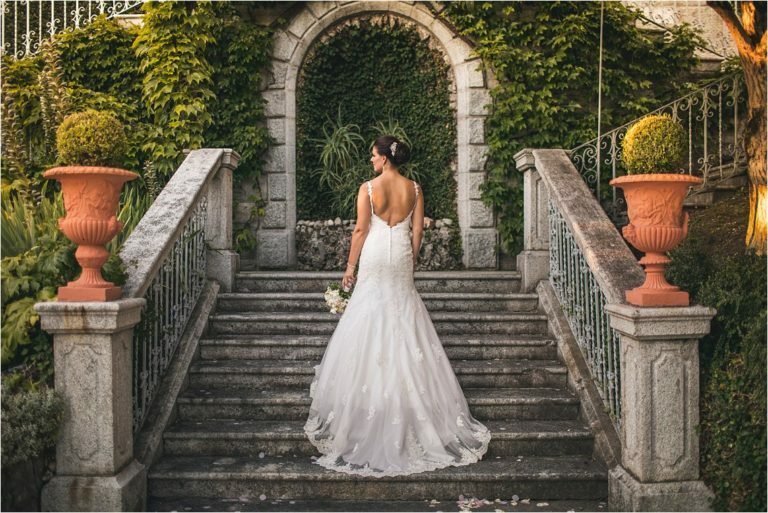 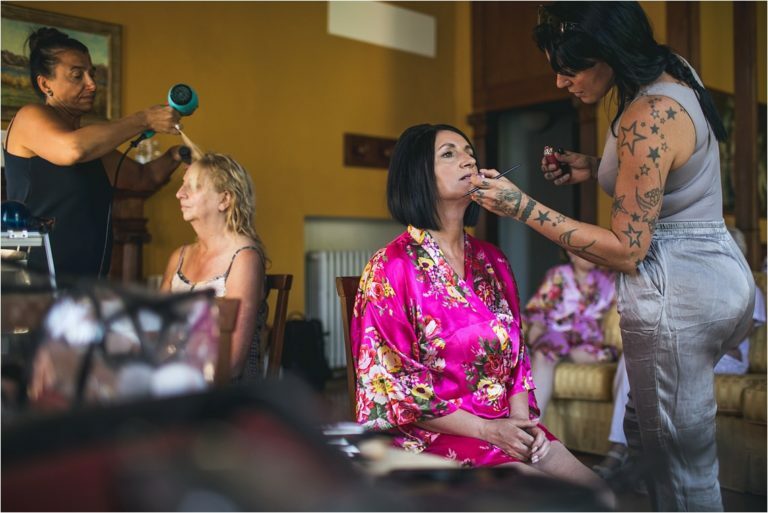 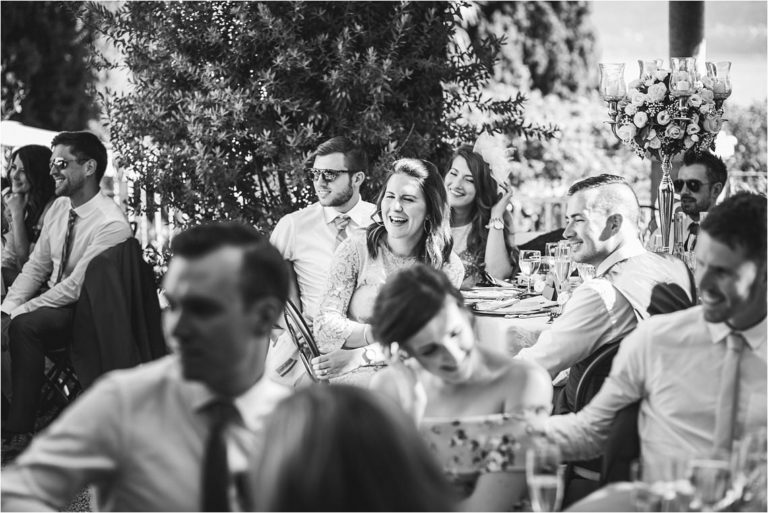 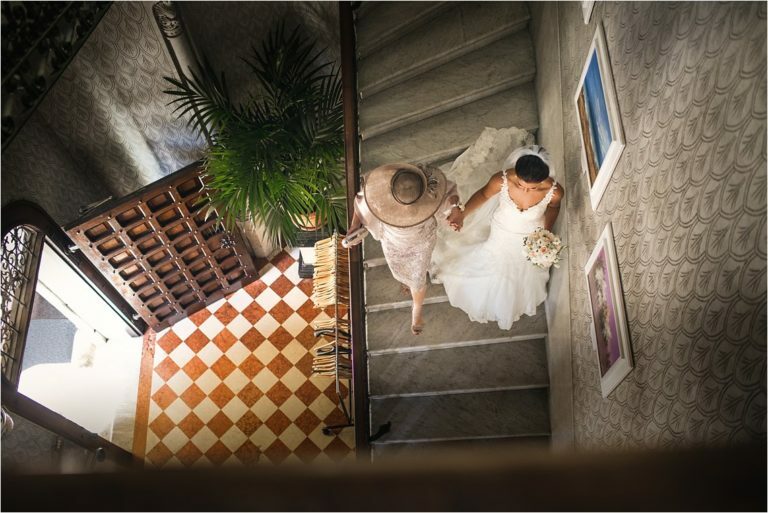 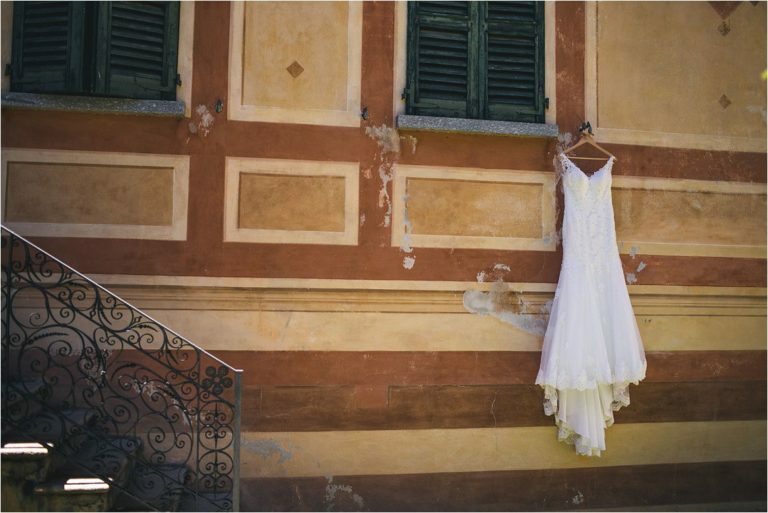 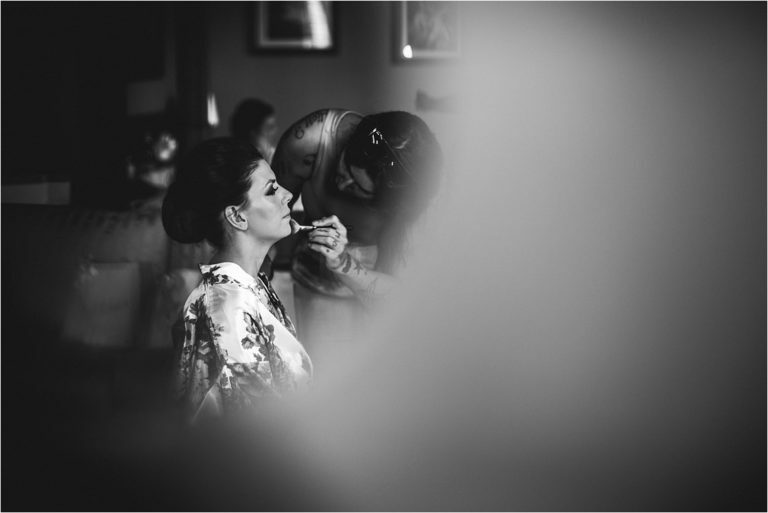 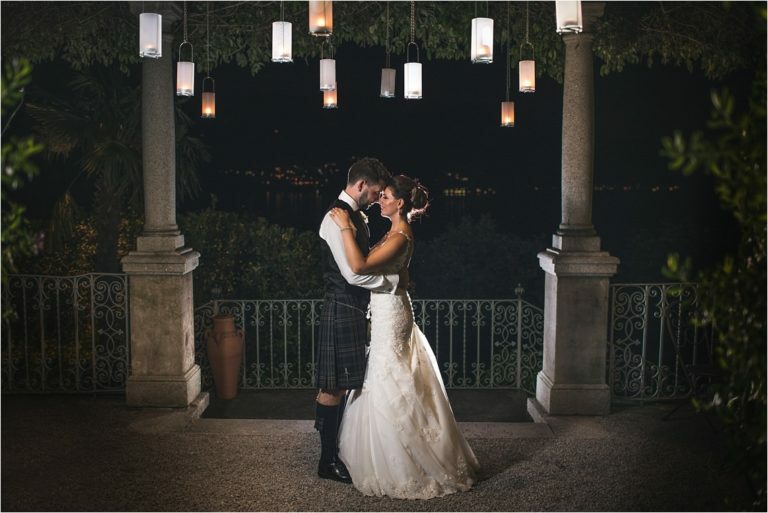 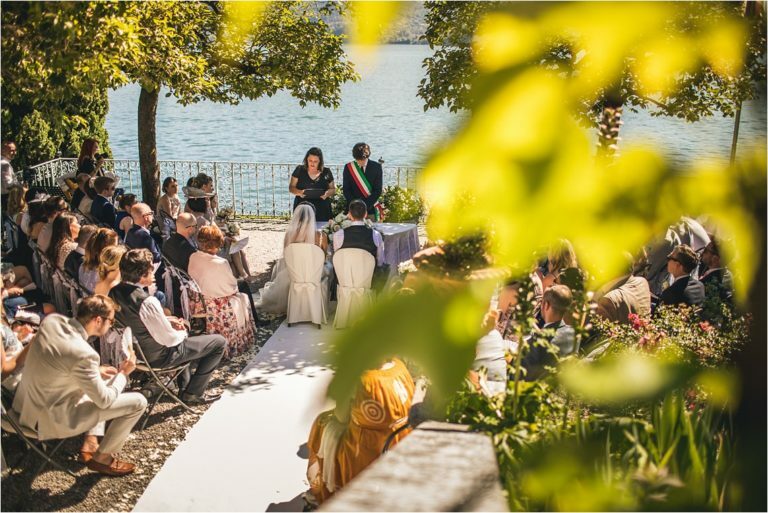 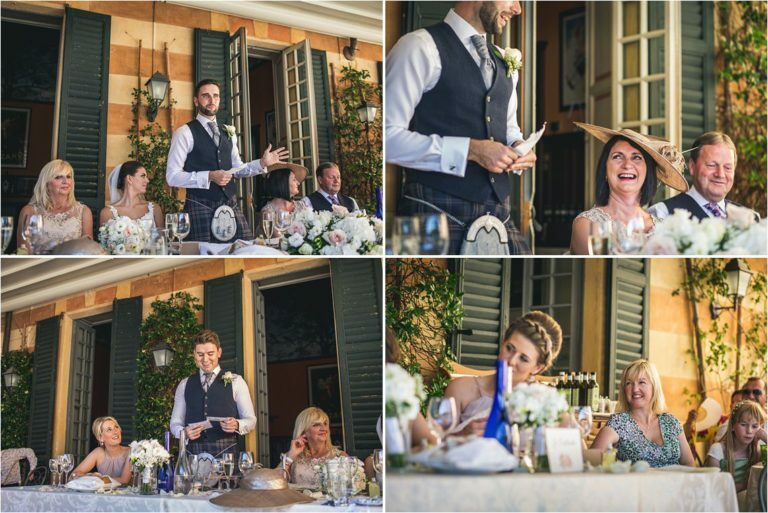 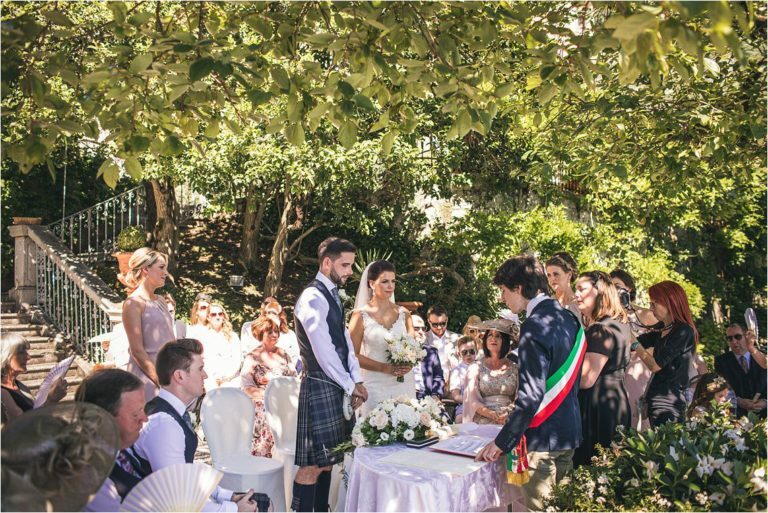 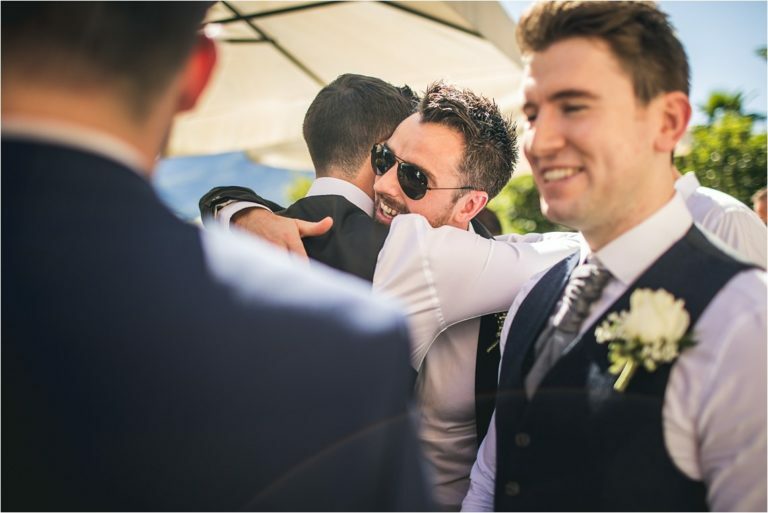 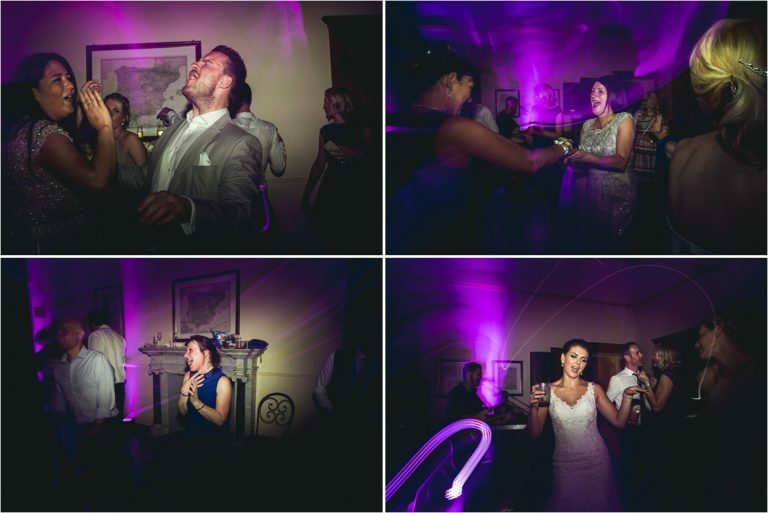 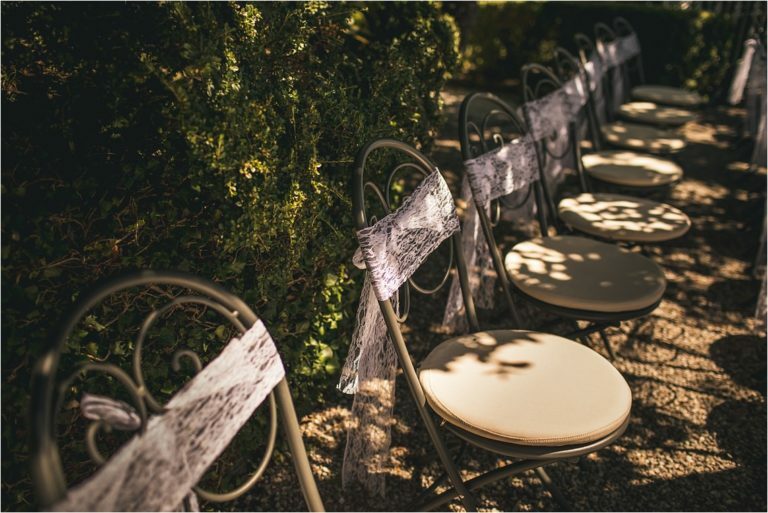 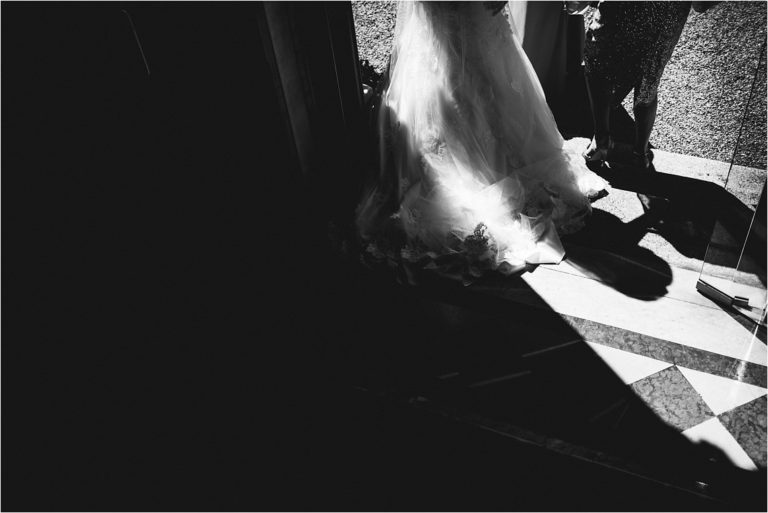 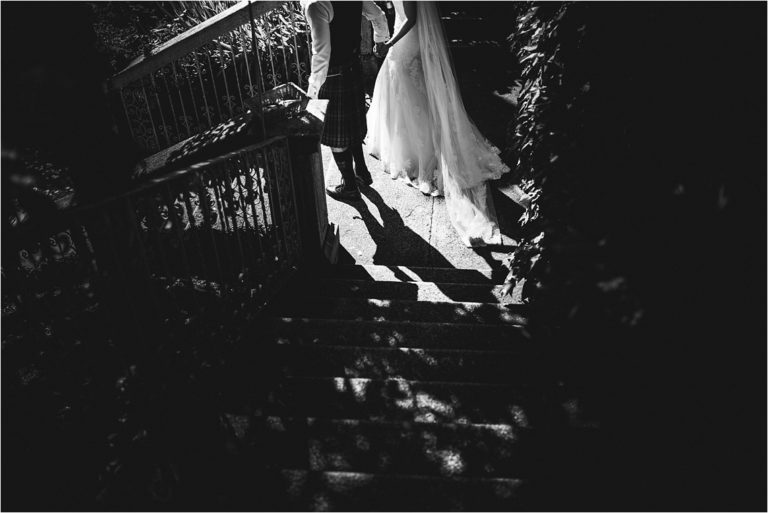 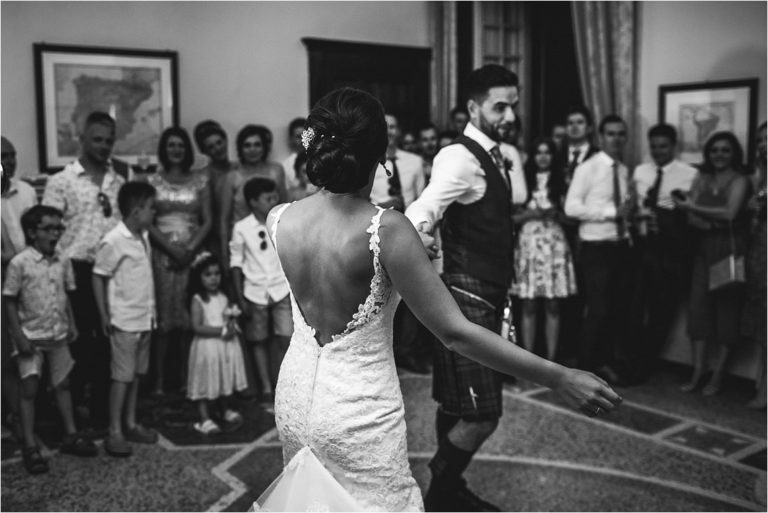 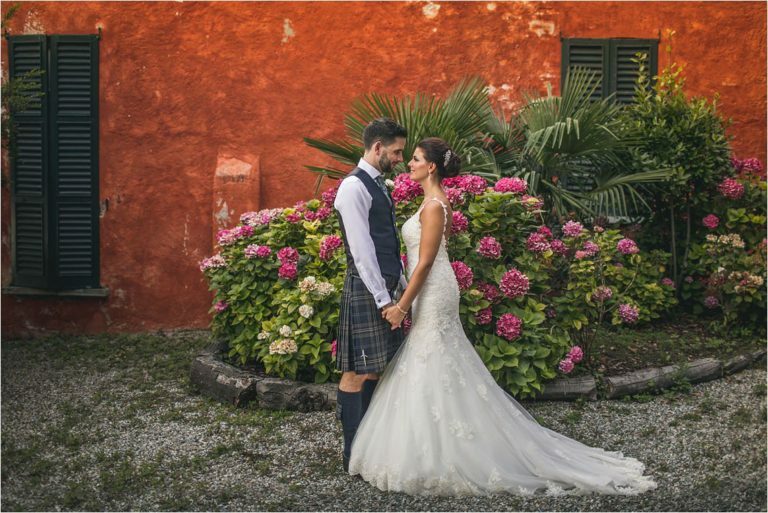 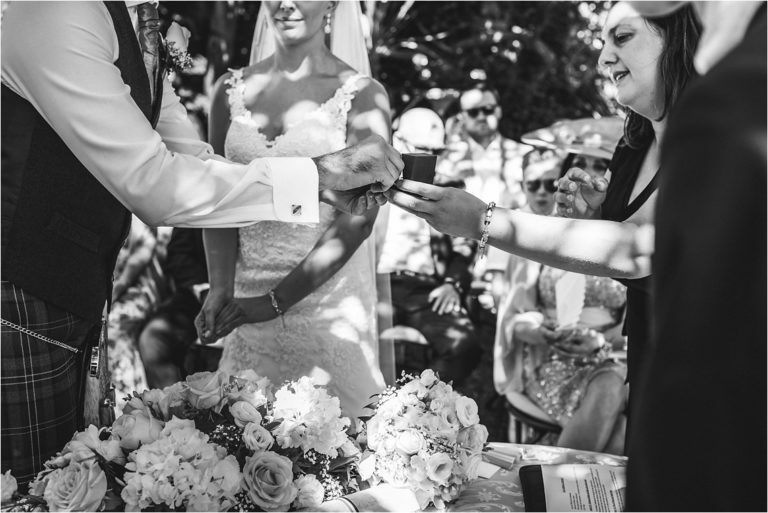 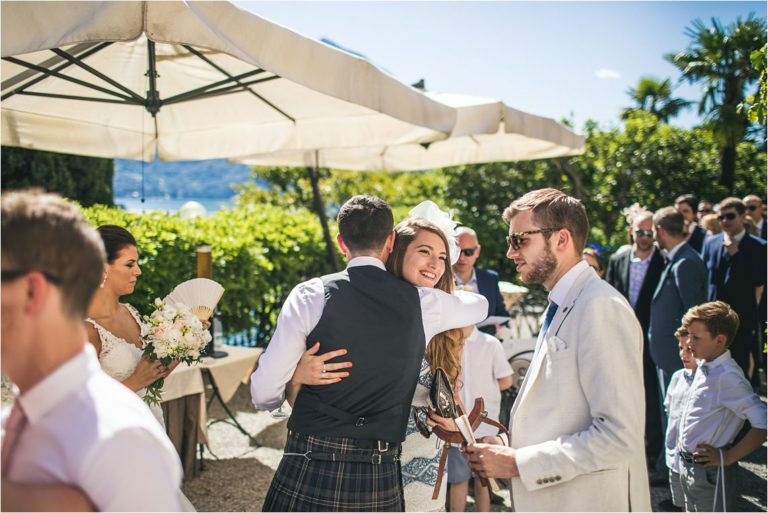 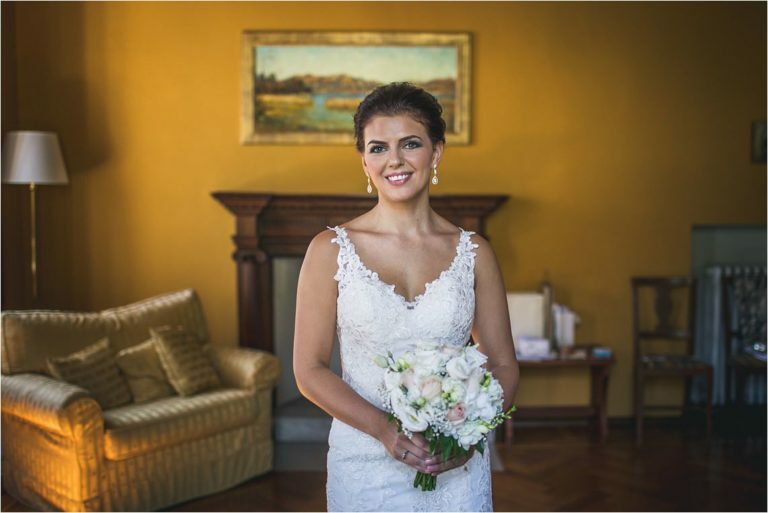 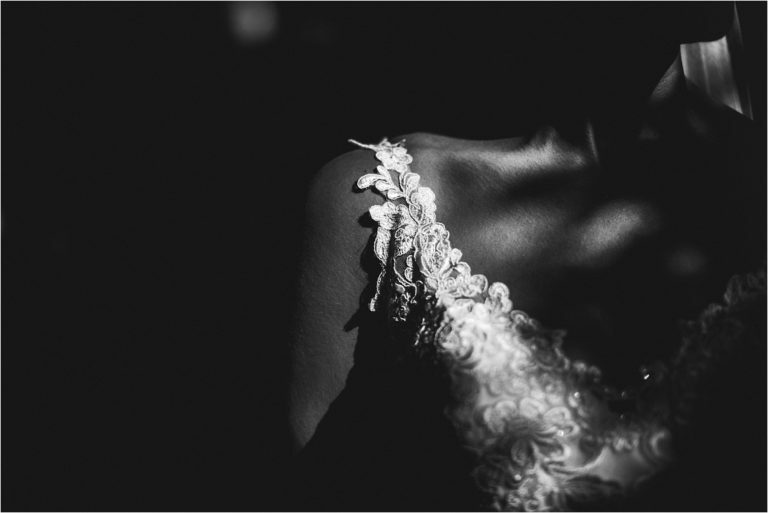 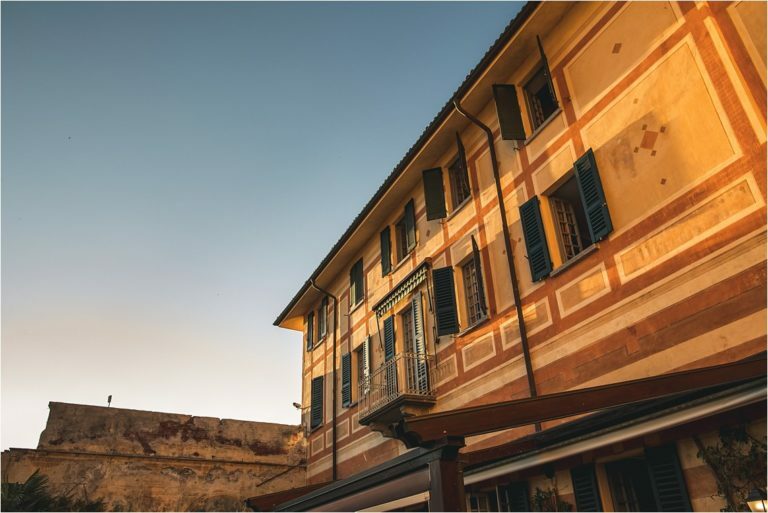 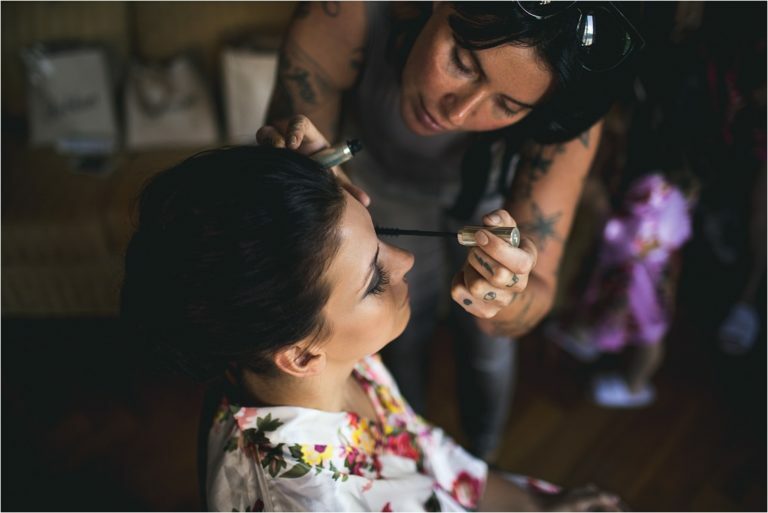 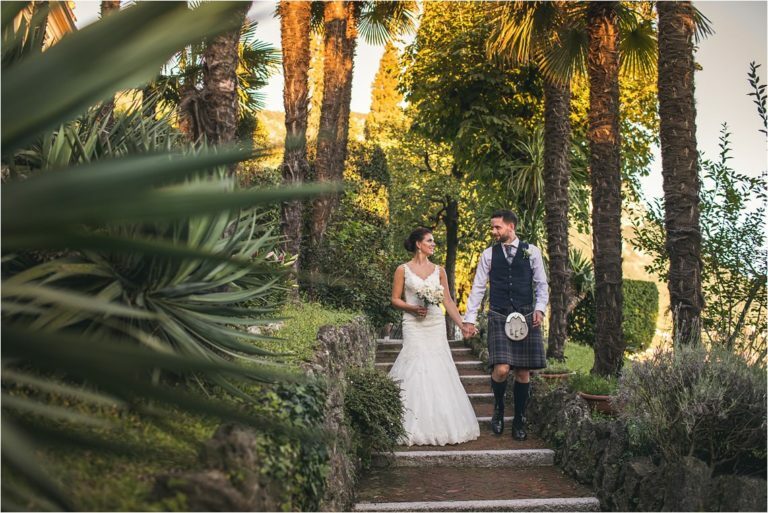 If like Lauren & Kevin you are looking for someone with a relaxed and artistic style to shoot your Lake Como Wedding photography, or are getting married elsewhere either in the UK or around the world please click HERE to contact Andy Hudson Photography.